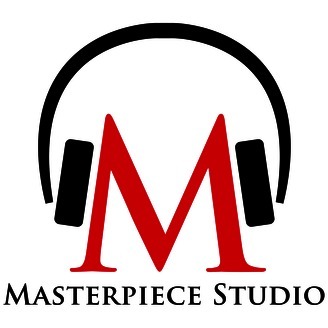 MASTERPIECE Studio is your backstage pass to the PBS series—from Sherlock to Poldark. 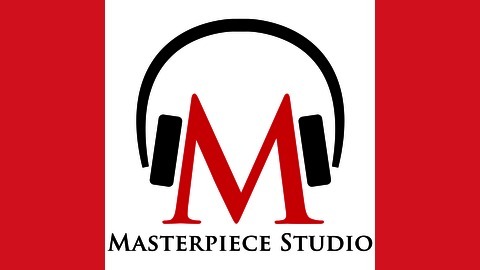 After the show, turn off the TV and tune in to MASTERPIECE Studio for the scoop with host Jace Lacob. Listen for exclusive interviews with the cast and crew of your favorite shows. Get the history lowdown behind the people and places you see on screen, and hear revealing stories from the set. MASTERPIECE Studio is made possible by Viking Cruises and Farmers Insurance. Sponsors for MASTERPIECE on PBS are Viking Cruises, Farmers Insurance, and The MASTERPIECE Trust. After a career of playing notable villains, actor Dominic West says he’s ready to turn a new leaf. So his role as the tortured thief, Jean Valjean, in the new MASTERPIECE production of Victor Hugo’s classic novel, Les Misérables, is a helpful bridge to be a better man on screen. In an interview, he talks about what it means to play Valjean, how his character seeks personal redemption and what the rest of the series has in store for the repentant former prisoner 24601.